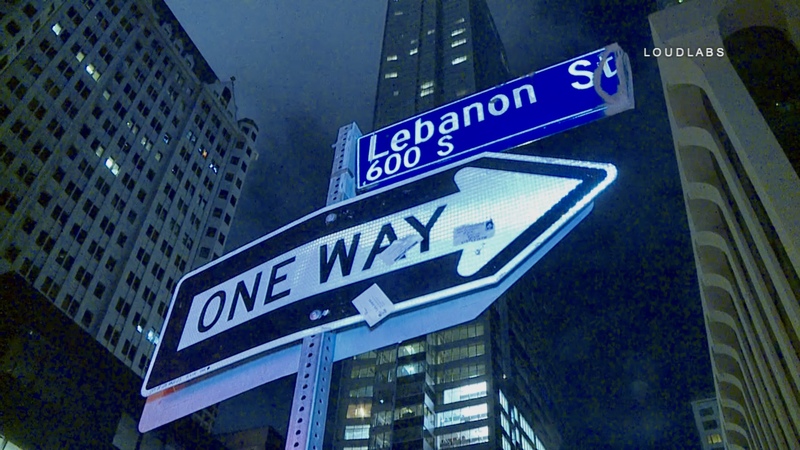 It is unknown if a man driving a Honda Fit was working with Uber or Lyft when a man bolted across Wilshire from the Elevate Launch Nightclub. The driver of the vehicle was unable to stop and hit the pedestrian at approximately 35 MPH. 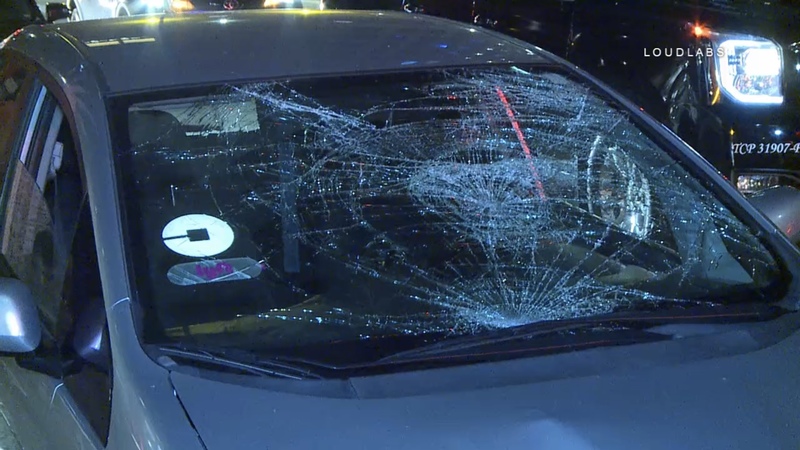 The driver did pull over and attempted to help the victim. 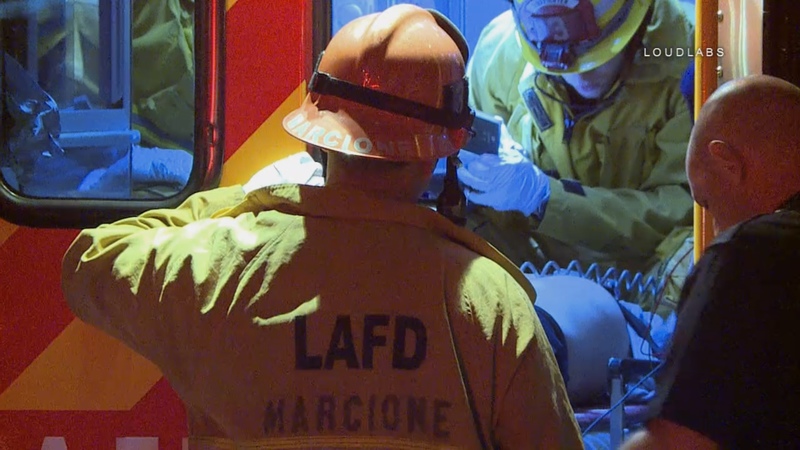 LAFD Paramedics triaged and transported the patient to a nearby hospital. Before they were able to transport him, he somehow woke up out of anesthesia and became combative. His condition is unknown at this time.